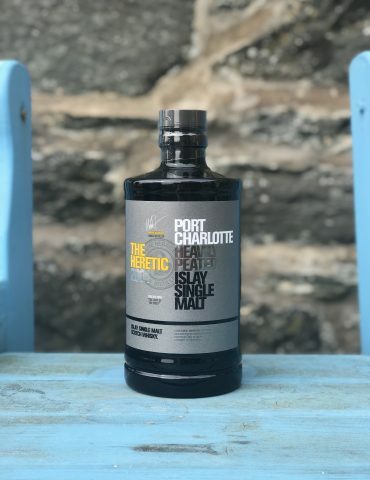 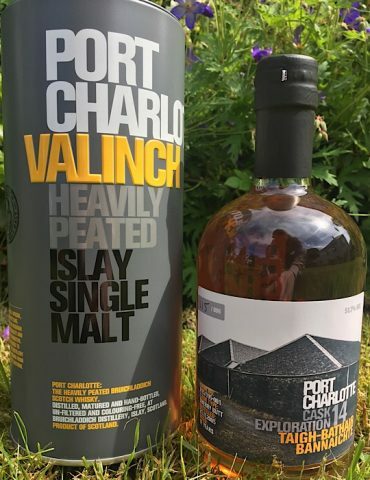 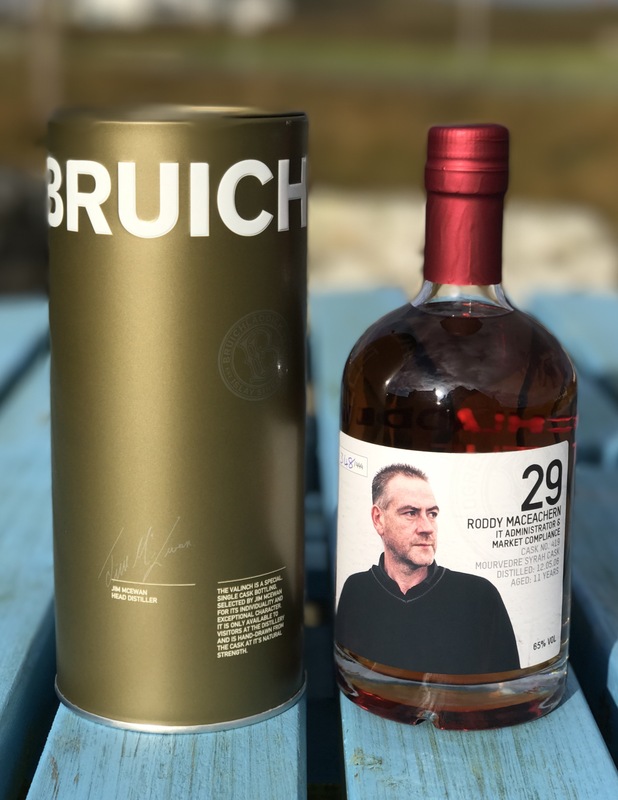 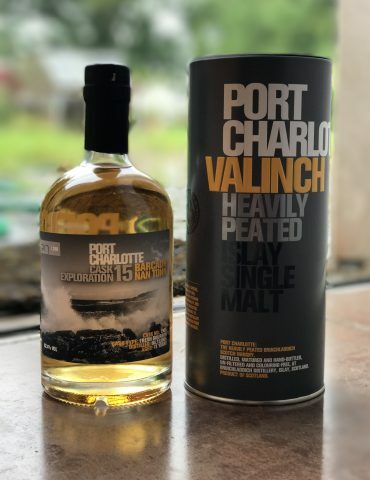 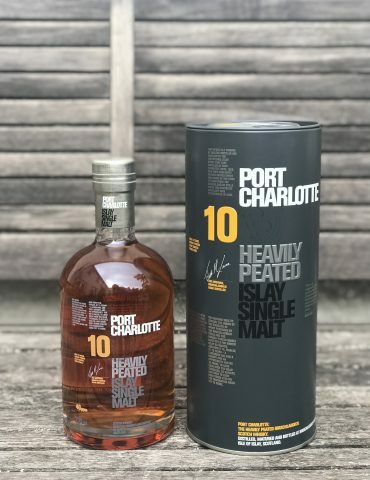 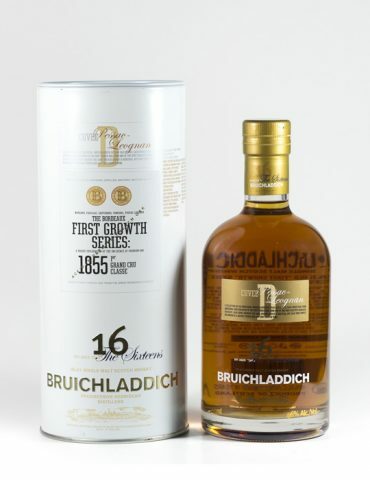 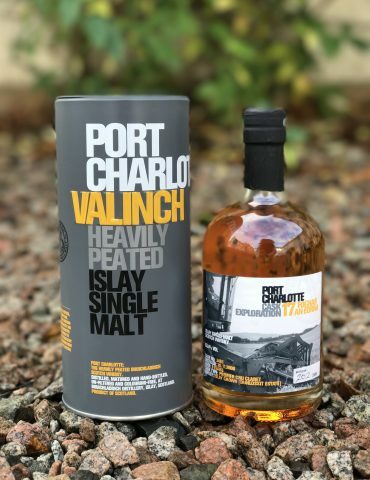 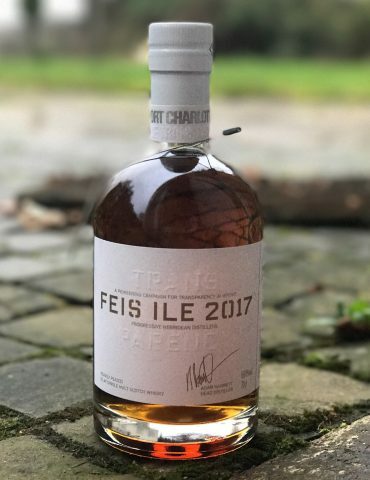 A beautiful new release from Bruichladdich Distillery. 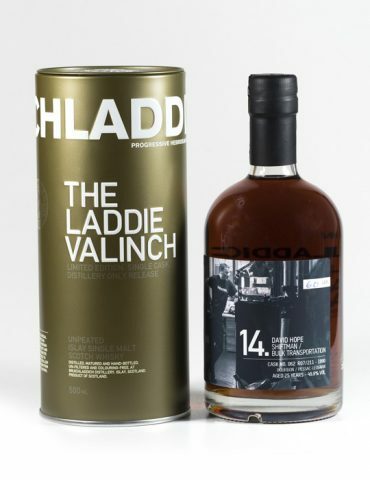 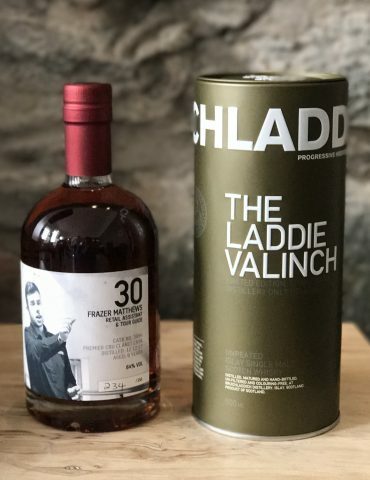 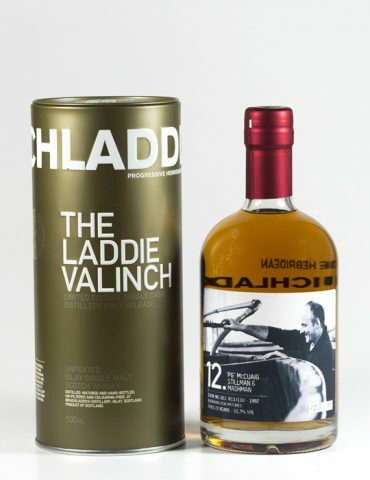 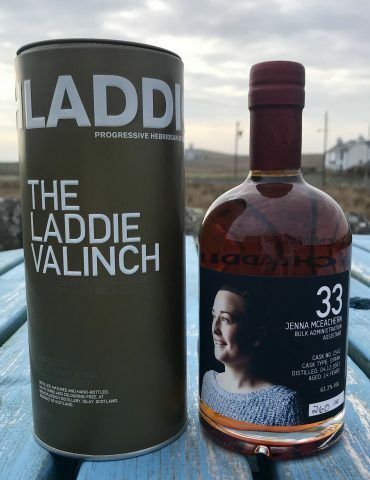 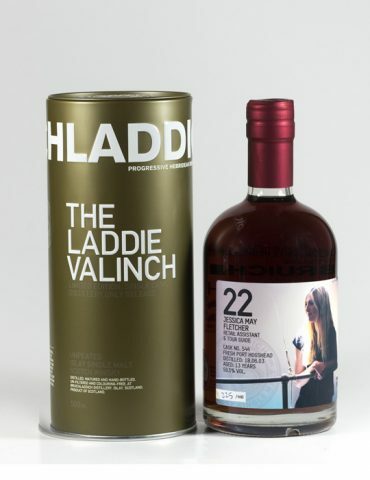 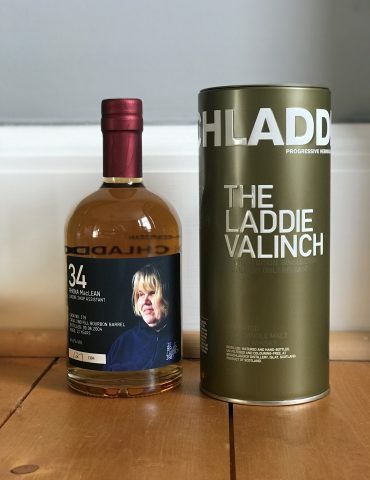 This bottle is a single cask part of the Laddie Crew Valinch Range. 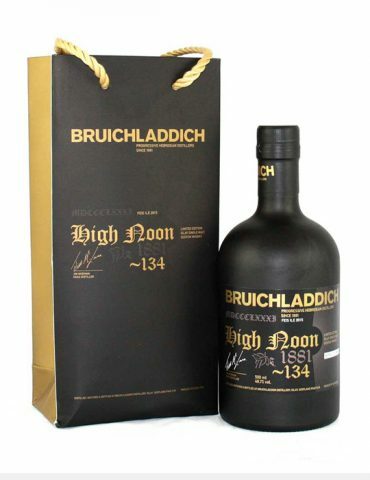 444 bottles were produced and every single bottle is individually numbered. 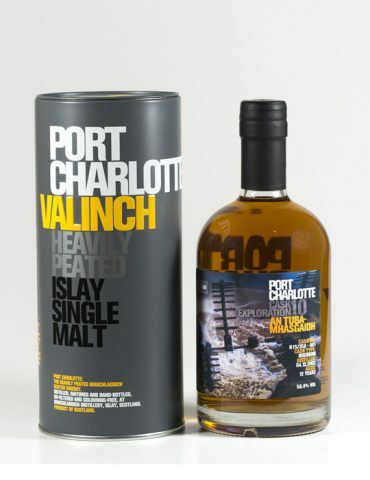 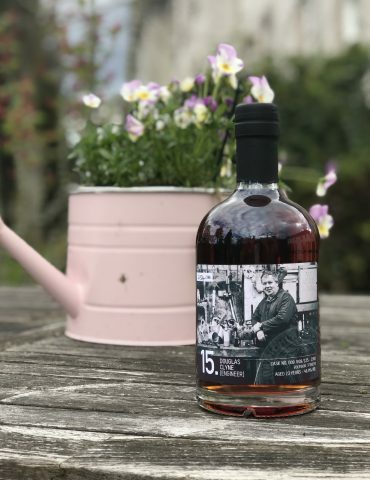 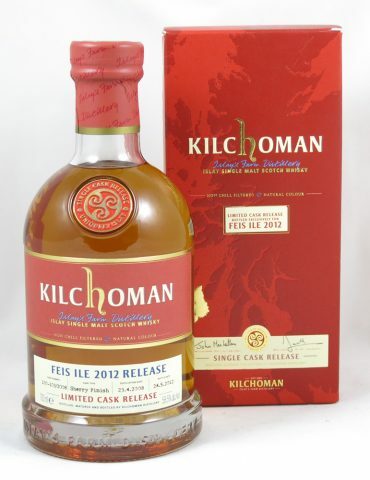 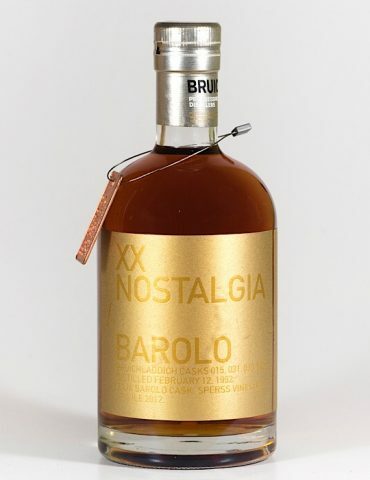 They were sold exclusively at Bruichladdich Distillery making this bottle extremely rare and collectable. 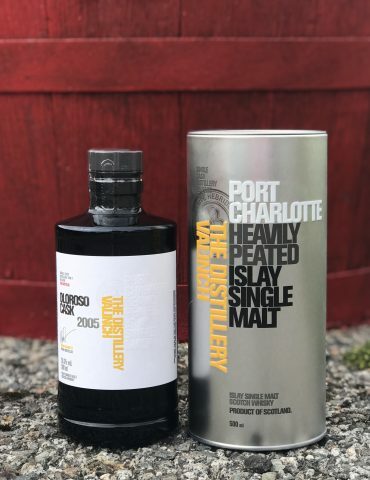 These bottles were never made available for worldwide distribution – this is a true piece of Islay. 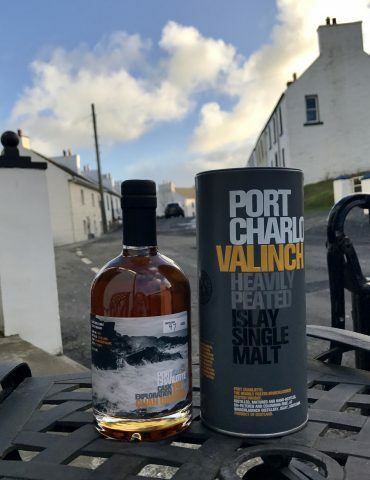 We have TWO in stock!